The Wi-Fi Smart Light Switch uses your existing home Wi-Fi network to provide wireless control of your lights from anywhere,no hub required,it can easy replace the traditional switches directly,then you can start controlling your lights from your mobile phone by ‘Smart Life’ APP.The smart light switch also a normal switch,simply touch the switch to toggle your lights on or off. 1. A neutral wire required. 2. WiFi supports 2.4 GHz only. 3. When you set wifi name and password, use numbers and letters, special symbols can work, too. 5. The indicator light is blue when power on. 6. This is a touch switch, not mechanical. 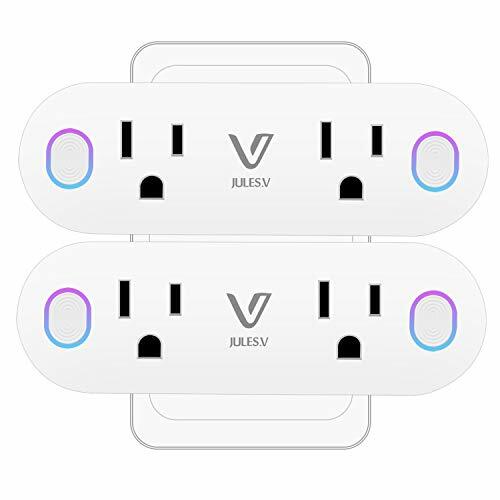 Q1: Does this work with Apple HomeKit? 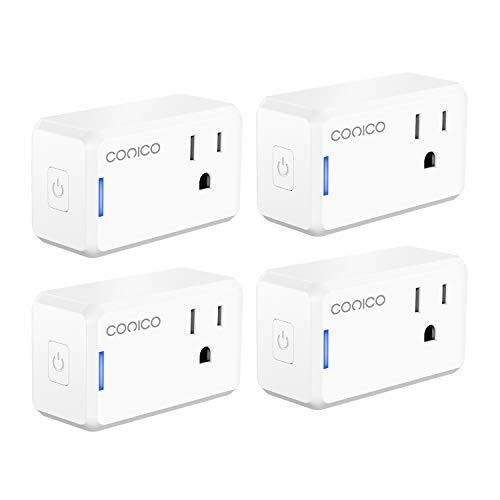 A1: Sorry, it can not work with Apple HomeKit, but it work with Alexa, Google home and IFTTT. Q2: Does this work as a sunrise/sunset timer for aquariums? A2: YES, it is. It has timer function, you can set automatic schedules for your light to turn on at 6am and turn off at 10pm . Q3: The touch option on the wall plate no longer works, can only turn off and on with Alexa or app and not manually. How to fix this issue? A3: It was caused by the firmware update.You need to upgrade the firmware to the latest version or you just need to remove the switch from App and re-add it back to the App. 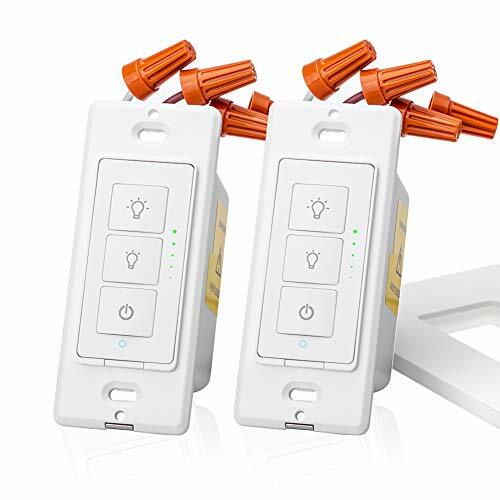 【Remote Control】Control your lights from anywhere.You can use ‘Smart Life’ app(APP Store or Google Play) in your smart phone to control the wall switch wirelessly with Wi-Fi or 4G network when you are home or away. 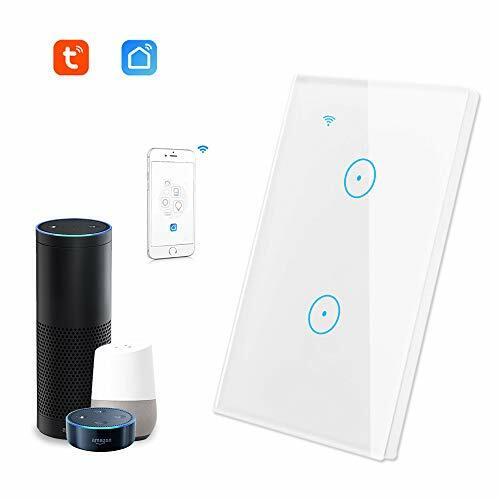 【Voice Control】You can connect this wifi dimmer light switch with Amazon Alexa (Amazon Echo/dot/tap) or Google Assistant for voice control, to turn your lights on or off with your voice. 【Time Schedule】Custom schedules and setting times remove your worry about forgetting to turn off your devices. Set time for Evening, then never back to a dark house.